My family has never been a “formal” dress kind of family for any holiday. I personally err on the side of classic and comfortable when it comes to my holiday attire. This, to me, means ponte pants, nice sweater, boots or heels, or jeans, a nice top and flats. I dress, in the words of a few, dressy casual. This year, like the past couple of years (excepting the year my Nana passed), we’ll be traveling up to New Jersey to spend with my Brother-in-law’s in-laws (his wife’s parents – who are absolutely lovely and put up an amazing Thanksgiving spread). So here are four comfy, and slightly dressed up casual outfits that’ll be in my suitcase for the holidays. 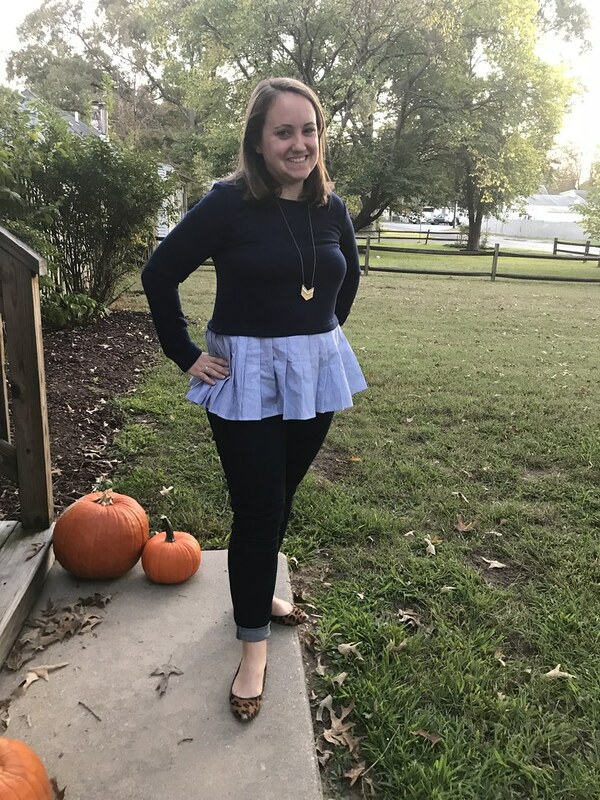 I saw this top on another blog and it is one of my favorite purchases this fall. 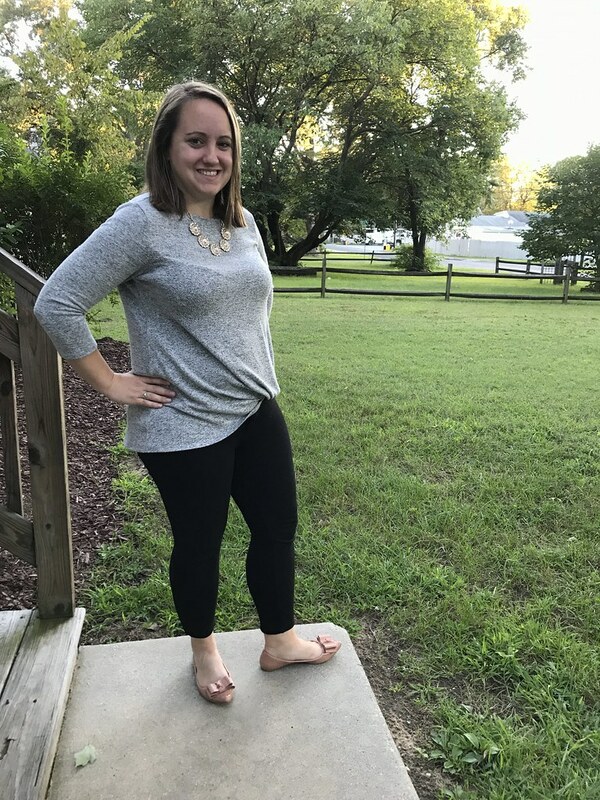 It’s super comfy, cozy and with the right shoes – either boots, booties or even flats/mules- it’s perfectly dressy casual for a nice Thanksgiving feast, but can also be dressed down if needed. Another comfortable find is the Gibson knotted fleece pullover which I picked up early this fall. I have it in Olive and Heathered grey – both would work with either knee-high boots or nice flats (as shown) or heeled booties. If you’re apt to wear jeans, a fun, cozy top, and nice flats. 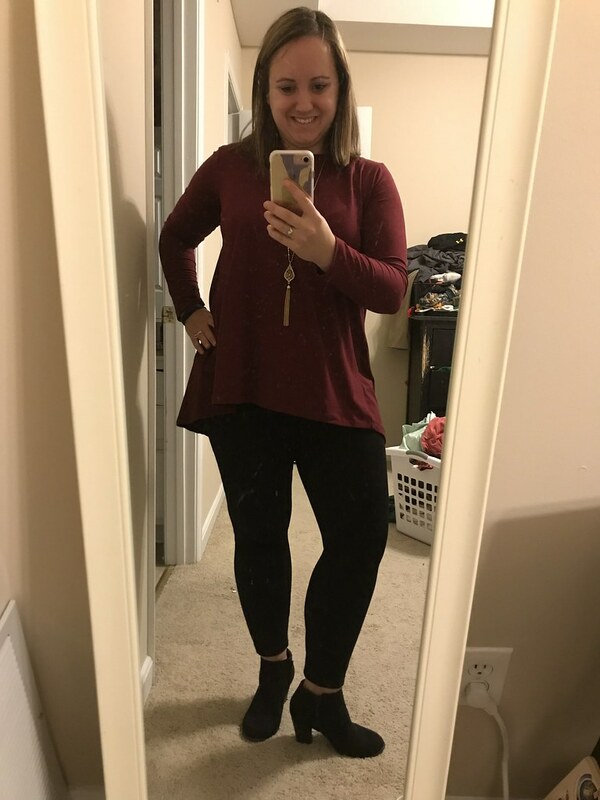 Personally, Jeans are uncomfortable for me after a large meal (hi Food Baby hahaha) so I err on the side of Leggings or ponte pants. Just me? 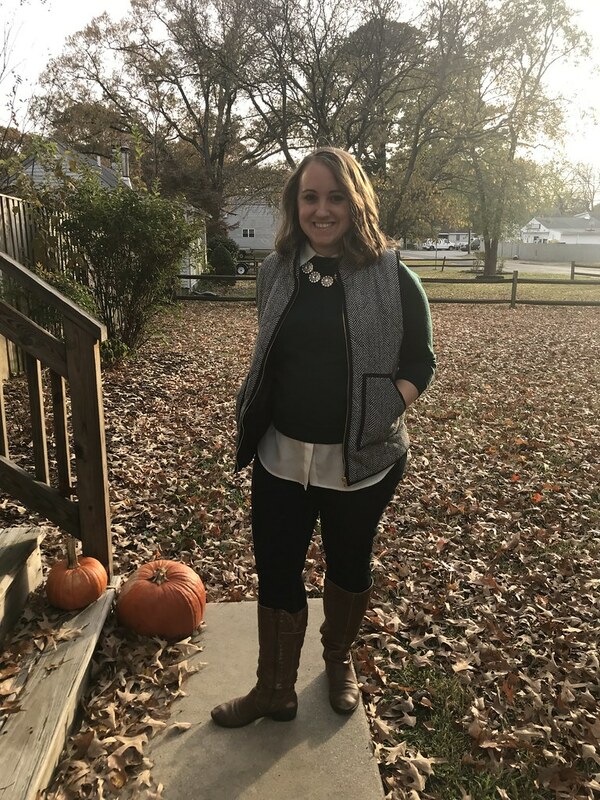 I’m not a dress kind of gal for Thanksgiving – mostly because I grew up in VT and if it wasn’t snowing, it was usually in the 30’s and hardly dress weather. On top of that, I still haven’t figured out how to wear tights with dresses so it doesn’t look like I’m 12. That being said, I love this swing dress, and this pretty ruffle shoulder sweater dress if you’re looking for something a step up that’s comfortable and casual. What’s your holiday wardrobe go to? ?